Dubai: Shaikh Nahayan Mabarak Al Nahayan, the UAE’s Minister of Tolerance, welcomed the upcoming visit of Pope Francis as “an honour” to the country. The Ministry of Tolerance posted the video message across its official social networking sites on Thursday, days before the Pope is scheduled to arrive on Sunday night. “Pope Francis will be visiting a nation that has learned the instrumental value of tolerance. 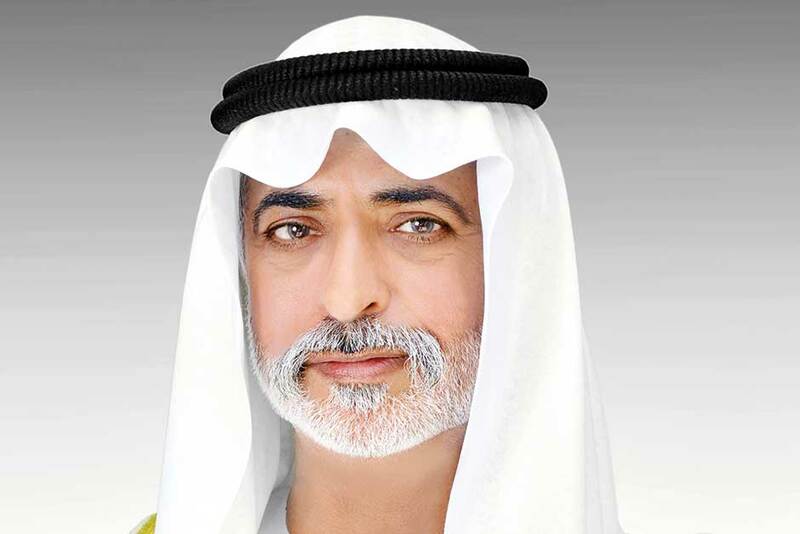 We Emiratis welcome the world to the United Arab Emirates,” said Shaikh Nahayan. Shaikh Nahayan further stressed the timeliness of the historic visit, which coincides with the Year of Tolerance. Shaikh Khalifa described the Year of Tolerance is an extension of the Year of Zayed (2018), as it upholds the values of tolerance and co-existence that the late Shaikh Zayed Bin Sultan established among the people of the UAE. “It is indeed an honour to welcome His Holiness the Pope to our country,” said Shaikh Nahayan. According to the National Media Council, more than 700 journalists and media outlets from 30 countries have registered to cover the Pope’s visit to the UAE from February 3-5. Dr Ahmad Al Tayeb, Grand Imam of Al Azhar will also be taking part in the ‘Human Fraternity’ dialogue. The Year of Tolerance will focus on five main pillars. First, to deepen the values of tolerance and co-existence among cultures and peoples by concentrating on teaching the youth the values of tolerance. The second pillar seeks to solidify the UAE as the global capital for tolerance, via a series of initiatives and projects specialised in tolerance and dialogue between various cultures and civilisations. Third, enacting multiple cultural programmes and contributions to build tolerant communities. As for the fourth pillar, the focus is on legislative and policy-oriented objectives that contribute mandating cultural and religious tolerance, via dialogue. Lastly, the fifth pillar will be promoting tolerance and co-existence via targeted media initiatives and projects.